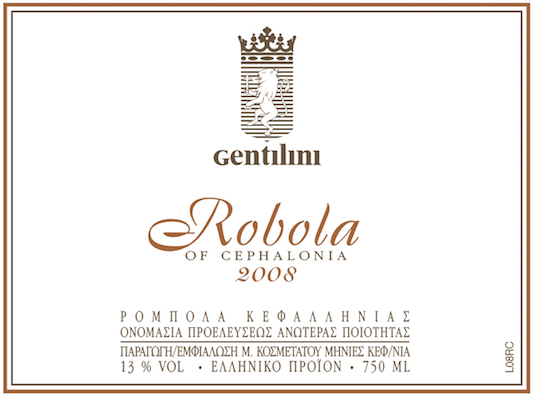 A very special white wine based on the variety of the Ionian Sea, Rombola. Subtle fragrance with refreshing acidity and great length, this is a wine that belongs to different class and it shows. A limited production single-vineyard Rombola you have to try.